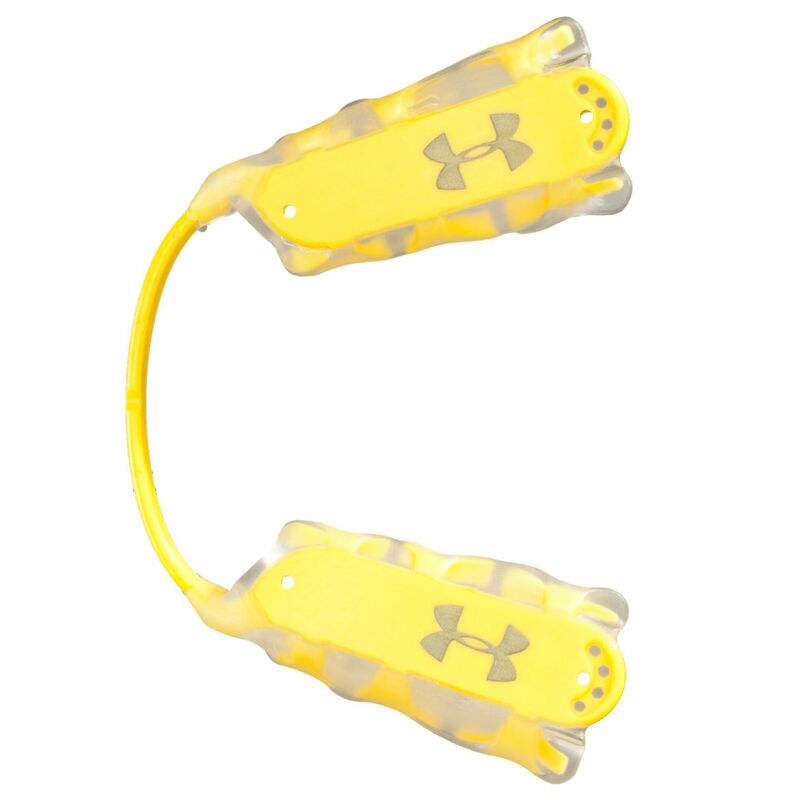 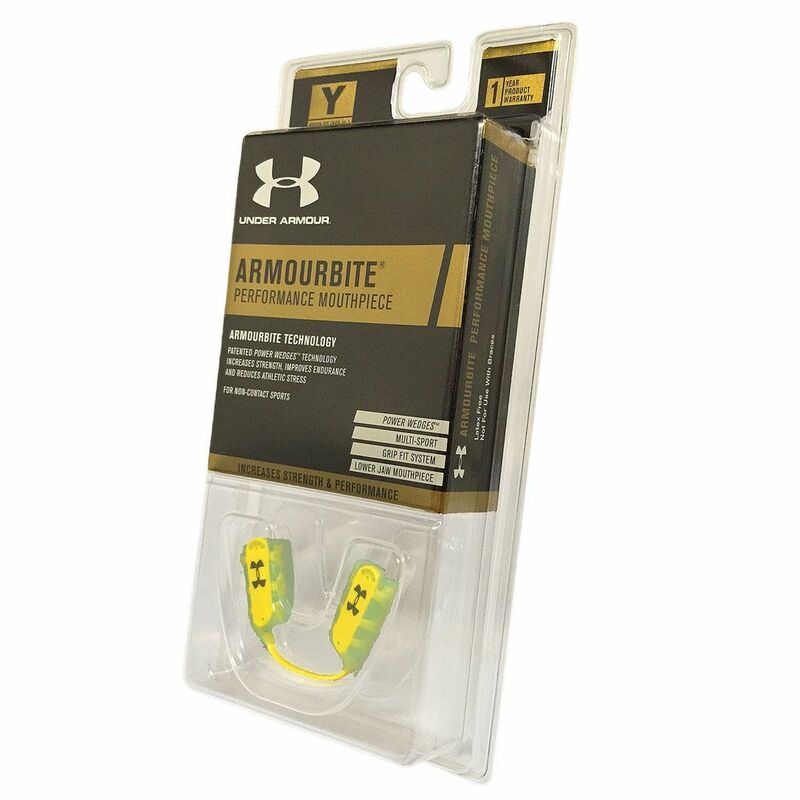 The Under Armour ArmourBite adult mouthpiece is a multi-sport guard suitable for use in non-contact activities. 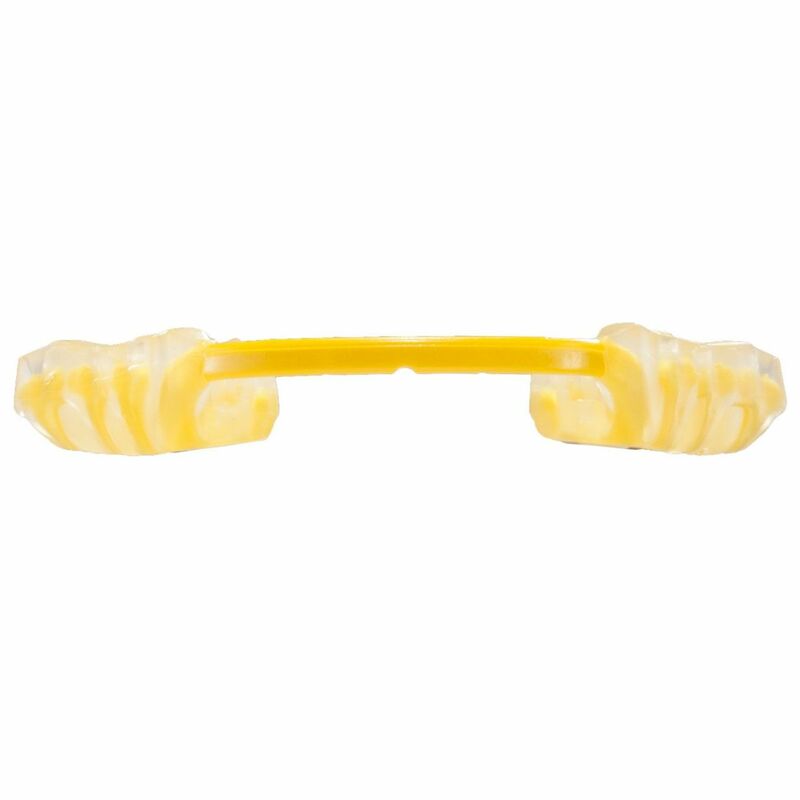 The performance lower jaw gum shield features patented Power Wedges® technology that ensures a high level of strength, improved reaction times and increased endurance. 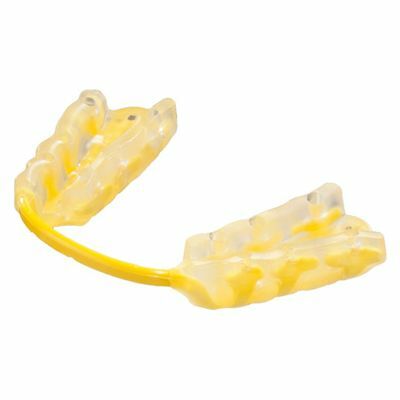 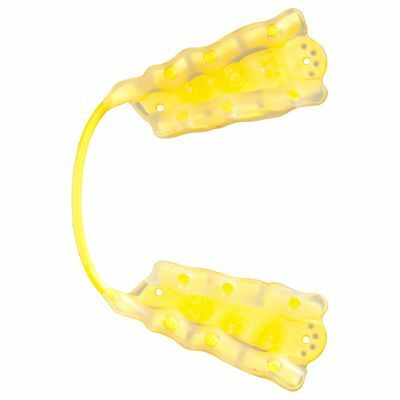 This yellow mouth guard has a snug and comfortable low-profile design, is latex free and is easy to get to mould to your teeth with its “boil and bite” fit. for submitting product review about Under Armour ArmourBite Adult Mouthpiece.